Aerial view of the Manta Resort. 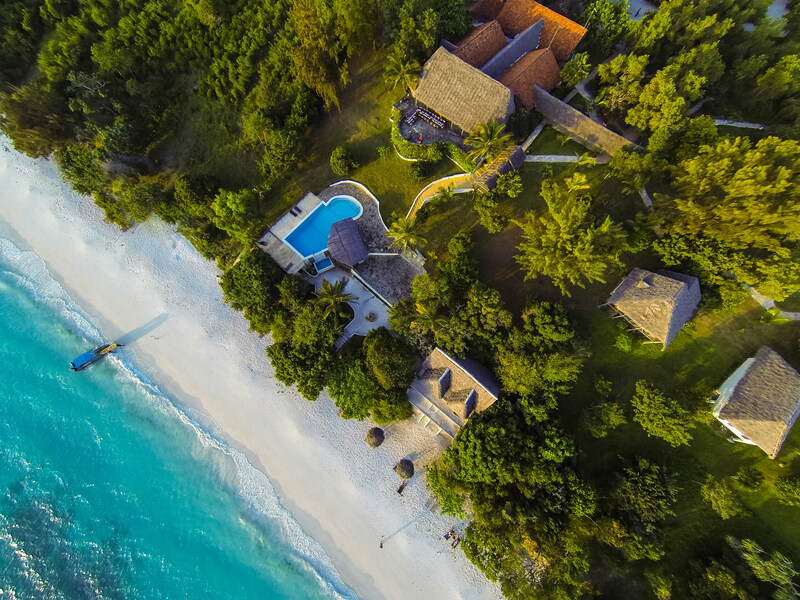 Pemba is a remote island off the east coast of Africa, and probably as far away from civilization as you might ever find yourself. 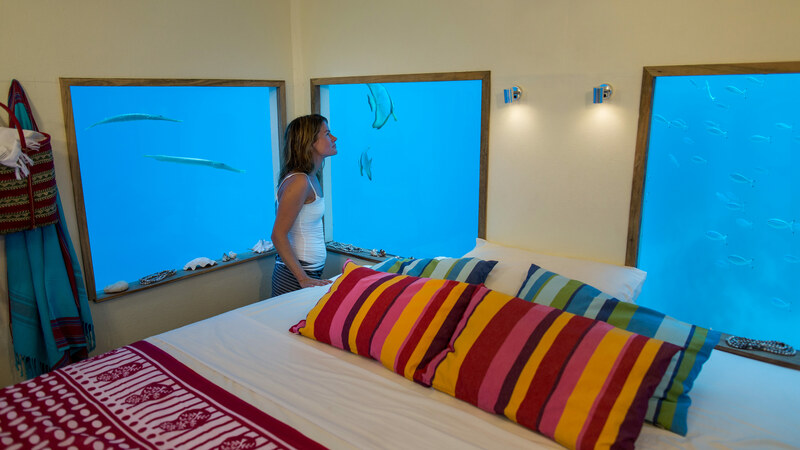 The Manta Resort offers something different from most tropical islands — it’s not about five-star luxury. 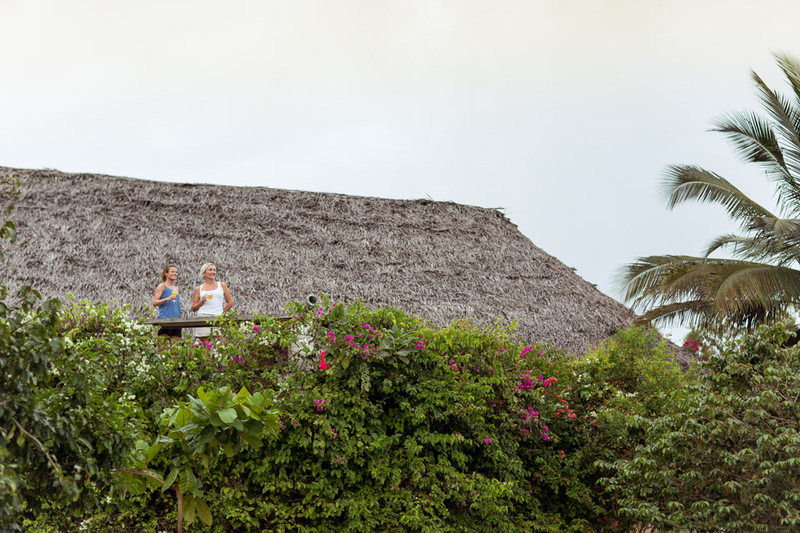 If it’s serenity, close encounters with nature and a family of staff you crave, The Manta Resort is the place for you. Switch off the noisy, polluted electronic world and enter a completely different one, not as a tourist, but as a guest with simple needs: sunshine, fresh air, natural food, a comfortable bed and friendly company. 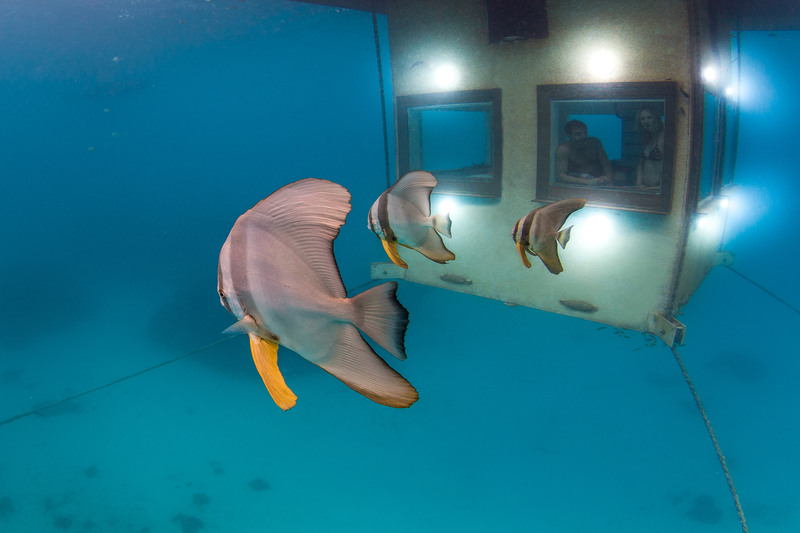 The Manta Resort is an all inclusive experience where you will not need for anything and will not have to pay for anything as you leave, unless that is you have partaken in some diving and we believe you certainly should. You will have your own service fundi – a member of staff assigned to assist you personally – even perhaps to take you on visits to his village to meet relatives – if you so wish. – Airport transfers, Diving and Marine Activities, Island Excursions, Flights. Most meals are served on the main veranda overlooking the ocean but move to the pool deck and beach for a change of scenery when possible.The team will treat you to a variety of fresh locally caught seafood as well as beef, chicken and vegetable dishes, some of which have a distinct Pemba touch to them. At the rear of the terrace you will enjoy the excellent food – at night under the stars. The lounge provides comfortable seating where you can socialise. 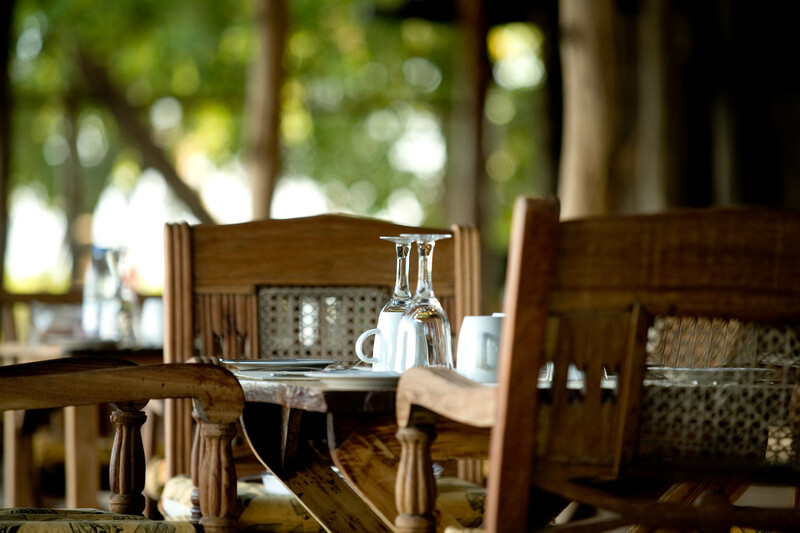 They regularly have communal dining when you may get to know your fellow guests. Try the freshly made juices from locally grown fruit or milk straight from the coconut! See the tide come and go while sipping away at a “Lemongrass Ginger Sling”, your feet buried in the warm sand, and a soft breeze cooling your skin. 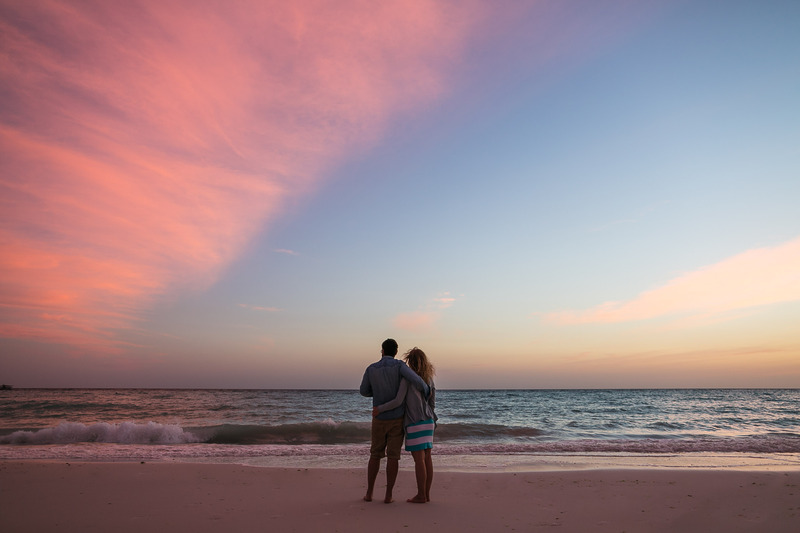 In our opinion, the sound of the breaking waves and a breathtaking sunset over the Pemba Channel makes this one of the most chilled places on the planet. The bartenders specialize in a variety of sun-downers and cocktails and will spoil you with fruit drinks and cocktails from the freshest handpicked island mango, lime, lemon, pineapple, and coconuts blended with a touch of rum to create uniquely smooth and refreshing drinks. The sparkling pool surrounded by loungers in the open or under cover, is there for your sunbathing enjoyment with bar service all day long. The one and only. 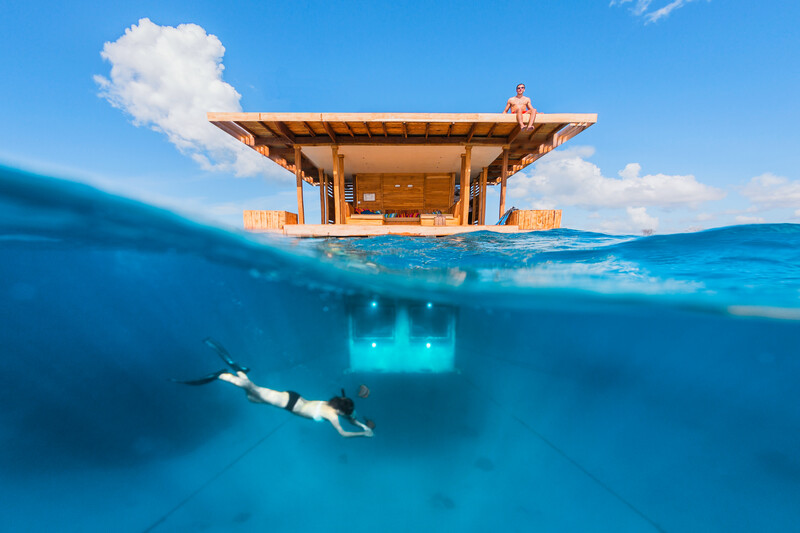 A private floating island with your bedroom four meters below the surface. 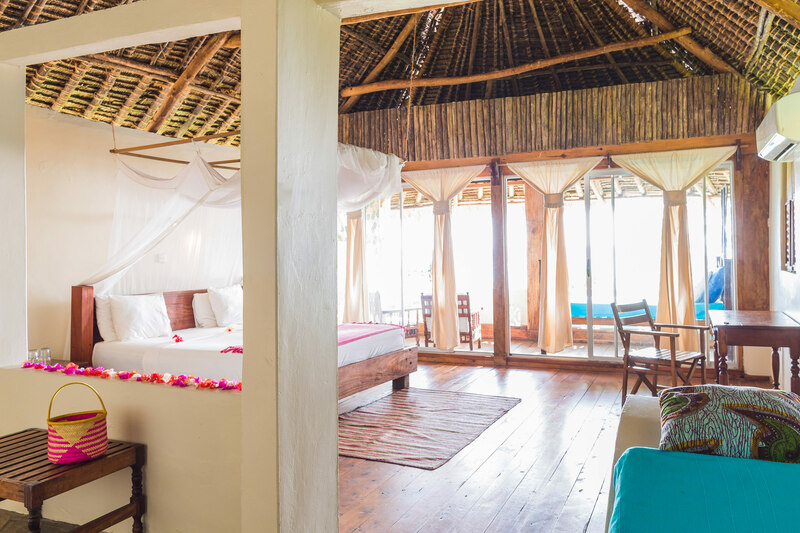 It is yours to enjoy while sunbathing and stargazing on the top deck, lounging and dining on the water deck and sleeping surrounded by a tropical marine environment. 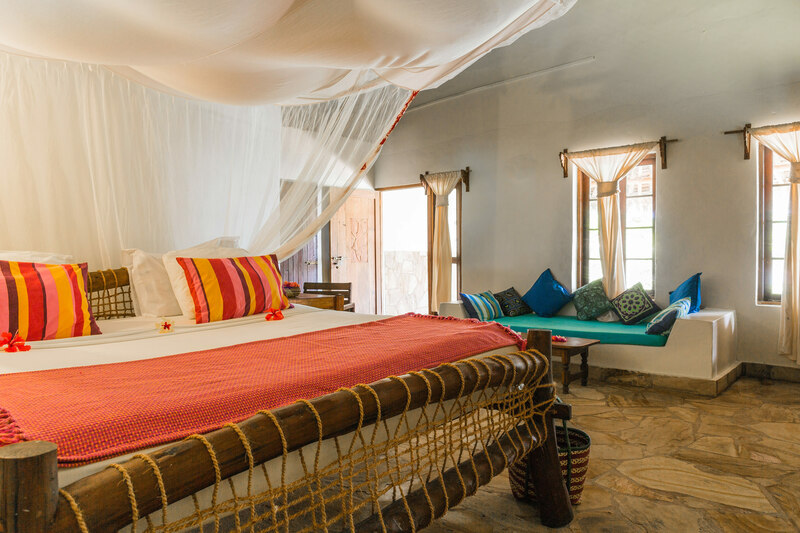 The standard rooms are open plan makuti thatched rooms situated in the gardens. 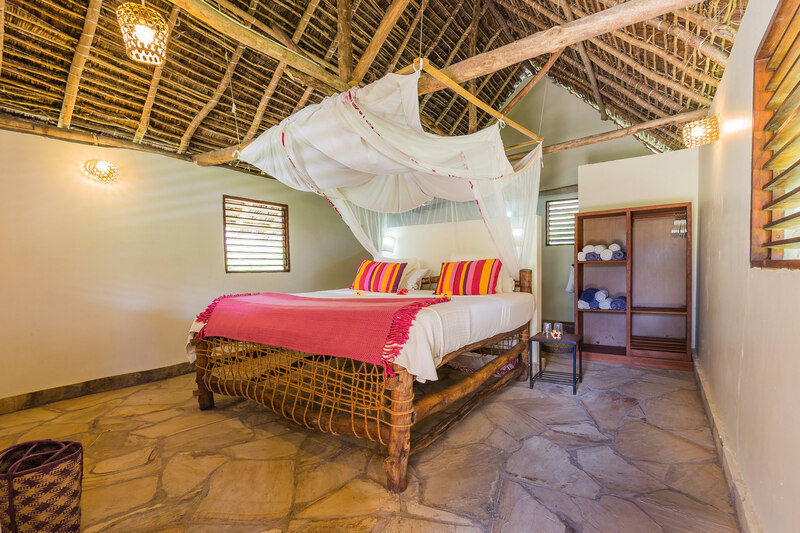 They all feature a centered king size bed covered by a mosquito net, open plan en-suite bathroom, and a comfortable verandah to relax on. These rooms offer great value and are part of the Fully inclusive product. They are not air conditioned, but do have a fan in the room. Breathe in. Breathe out. Embrace a new pace. Leave your everyday worries behind you and focus on You for a change. Relax and recharge your batteries. 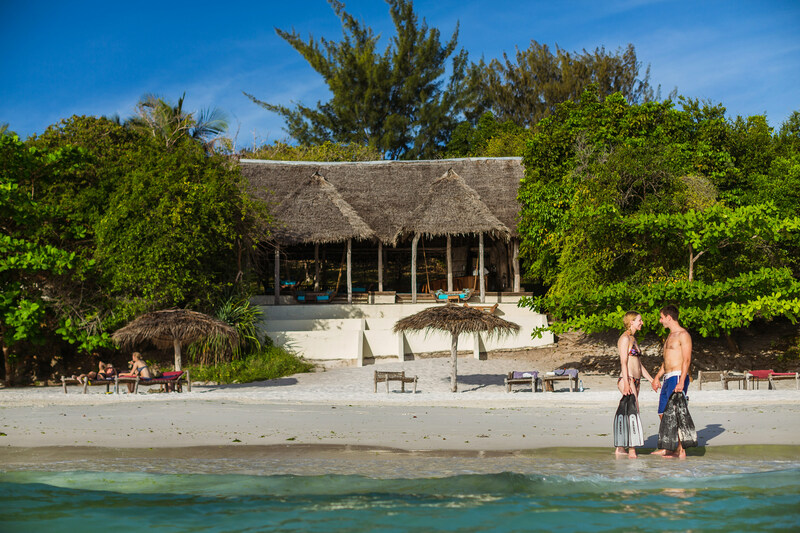 The trained therapists welcome you to the Kipepeo Spa for a daily treatment of your choice. Soothing expert hands will coax you into perfect relaxation – to the sound of rustling palms and breaking waves on the beach below. 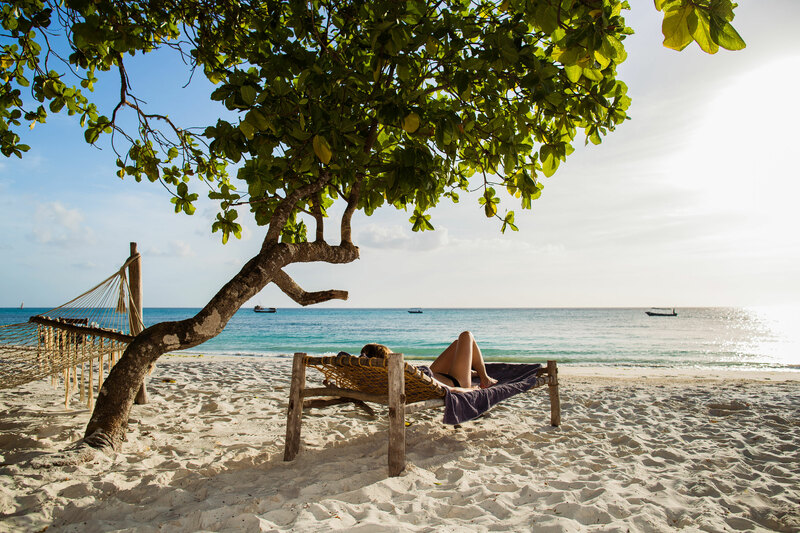 The diving around Pemba Island, Zanzibar is nothing else but breathtaking. The untouched coral reefs surrounding the entire island make Pemba one of the top dive sites in the world. Pemba, Tanzania is the perfect place to start your dive adventure with one of the healthiest coral reefs in the Indian Ocean, a water temperature averaging at 26ºC and the best visibility of East Africa of 30-40 meters almost every day! 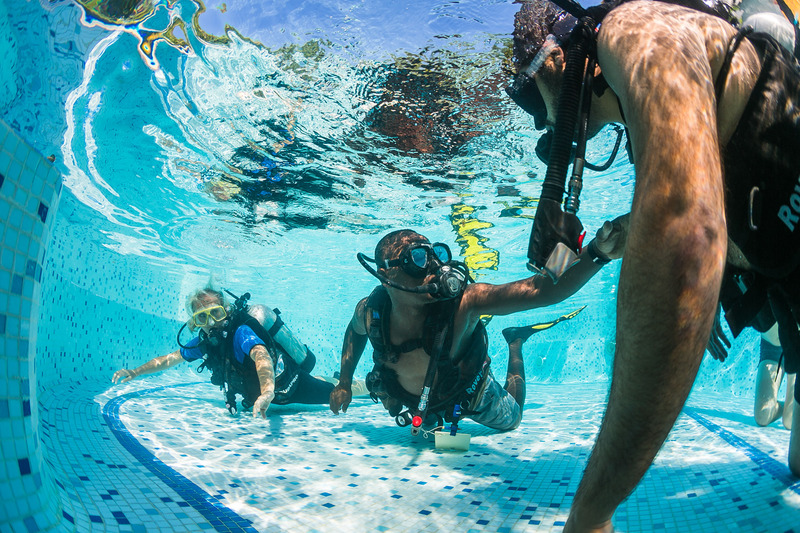 In addition to the excellent natural water conditions Dive 360 Pemba Dive Center has everything you need, including a great training pool in two levels, professional dive instructors, and guides to help you with all your diving needs! 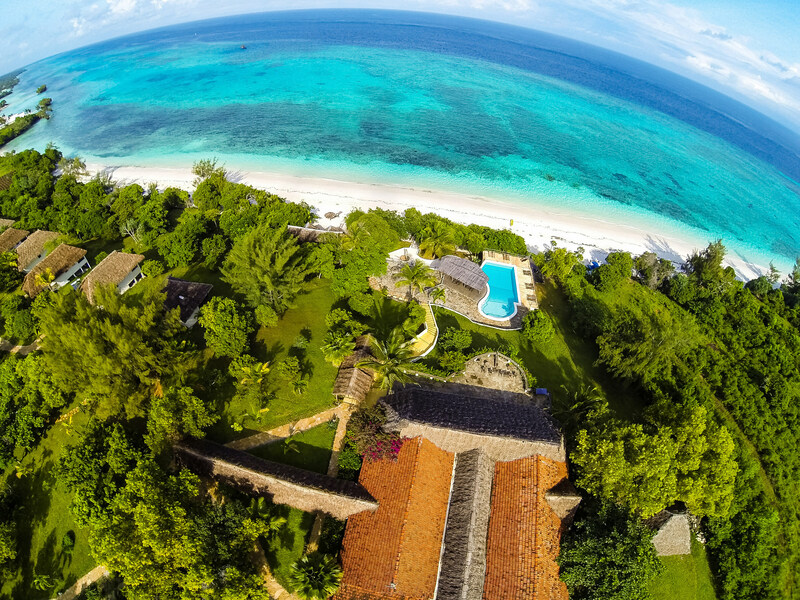 Some of the dive sites around Pemba are spectacular by any standards. 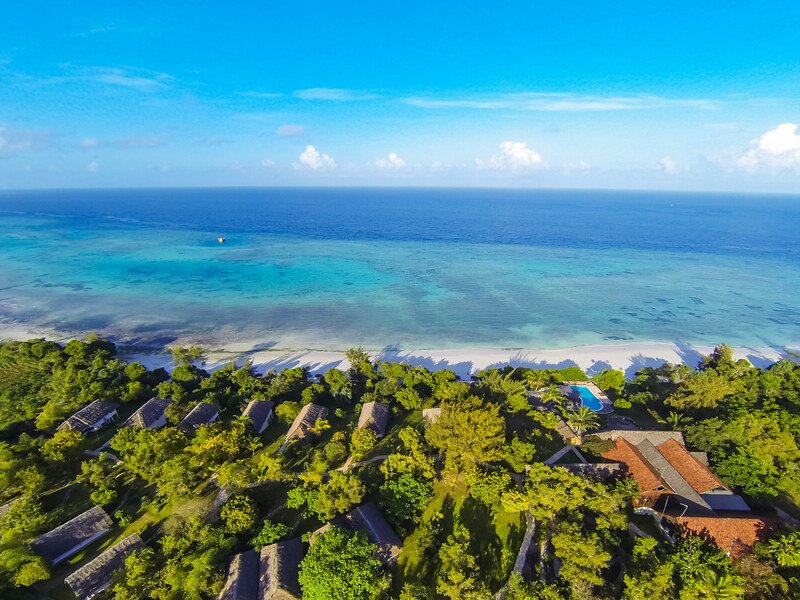 The deep Pemba channel rises dramatically towards the island’s west coast in near vertical walls along many of the reefs. Diving in this region is characterized by exceptionally clear, blue water drop-off’s and vibrantly healthy shallow reefs. 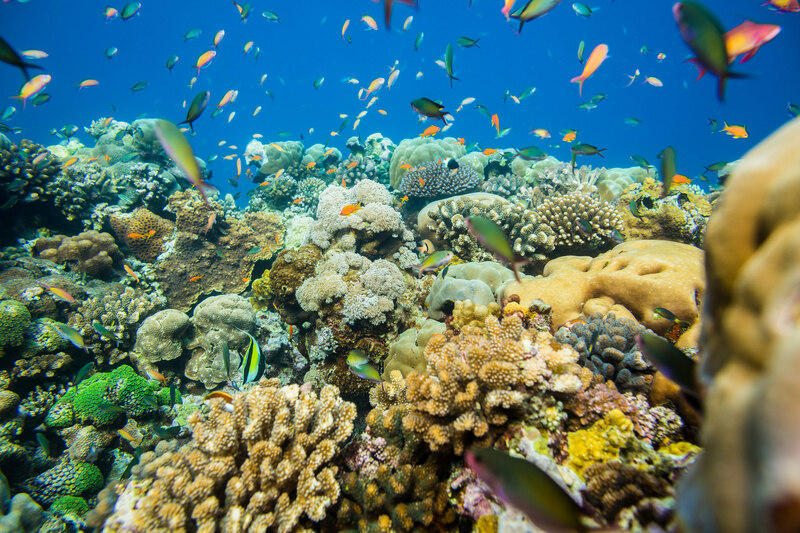 Hard and soft coral gardens support a proliferation of reef and pelagic fish and other marine life. System of sea mountains running parallel to the wall on a platform 25 m down. The mountains have different profiles; from just a few meters up to 100 m long. 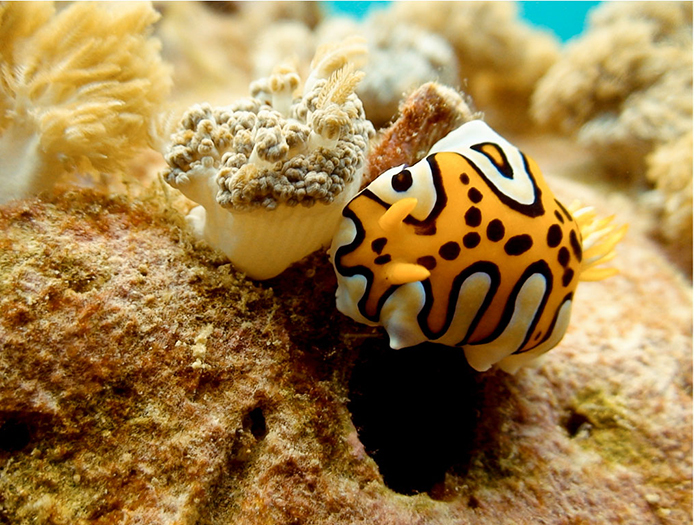 The thing to do here is drift dive over the system from one mountain to another, discovering the amazing reef life. Good chance of seeing big pelagic and turtles. The last corner of the Shimba Wall breaks into two and forms a valley at 12 m depth with sand bottom with lots of barrel sponges and anthias, red sea sweatlips, fusiliers, red tooth triggerfish, etc. A gentle sloping wall, starting at about 6 m and runs parallel to the island for about 500m. connecting with Shimba hills. The Max depth of 25 m making this suitable for Advanced divers. Noted for its red tooth trigger fish, nudibranches and leaf fish to name but a few. Just west of the north-western peninsula. This is the last wall before Pemba island drops into the Pemba channel The wall starts at 30 meters and falls down steep! On the top of the wall huge barrels sponges and spirals corals grow up to two meters high. This is a great place for encounters with Napoleon fish, potato grouper, cubera snapper, big pelagic, turtle and even white tip shark. Recommended for: Deep divers certificate apply. Strong currents occur. Mountain of coral that lumes from 30 m to 16 m, the base of the mountain is scattered with smaller hills of coral, with lots of spotted sweet lips, nudibranches and turtles, this site is for experienced AOW divers and above, and can only be dived at slack tides. Situated a 2 min boat ride from the resort a gentle sloping wall starting at 5 m down to 18 m. Clear visibility and gentle currents make this site perfect for novice divers (DSD and OW) and snorkelers alike, as well as night dives. Well know for its camouflaged scorpion fish. Leaf fish, lion fish and giant frog fish. Right on the entrance to the manta resort coming from the ocean, an open patch of sand at 5m with superb visibility, flowing into big coral bomies filled with tropical fish and nudibranches, is perfect for snorkelers and divers of all levels, as well as night dives, Keep an eye out for large eye squid and octopus. A 30 min boat ride from the resort, Njao Gap which separates Njao island from the main island, you will find 5 different dive sites (Coral Garden, North Wall, South Wall, Slip stream, Jahazi Reef) ranging from 5 m to 40 m with sheer walls, mountains and coral gardens. This site focuses on good visibility, a massive variety of hard and soft coral, strong currents and a healthy vibrant range of marine life for example, Titan trigger fish, Napoleon wrasse, green turtles, giant trevally and dog tooth tuna, to name but a few; On the deeper dives we have been known to see white tip reef sharks, the sites are suitable for divers and snorkelers of all levels. Situated South of Njao island about a one hour boat ride from the resort Fundu Gap separates Fundu island and Njao island. The 5 dive sites (Mandela Wall, Pinnacle, Coral Garden, Crack, South Wall) at Fundu range from 5 m to 40 m and allows for clear visibility, strong currents and large coral formations. These sites are better know for their larger fish species such as Eagle rays, Napoleon’s, GT’s and Barracuda. 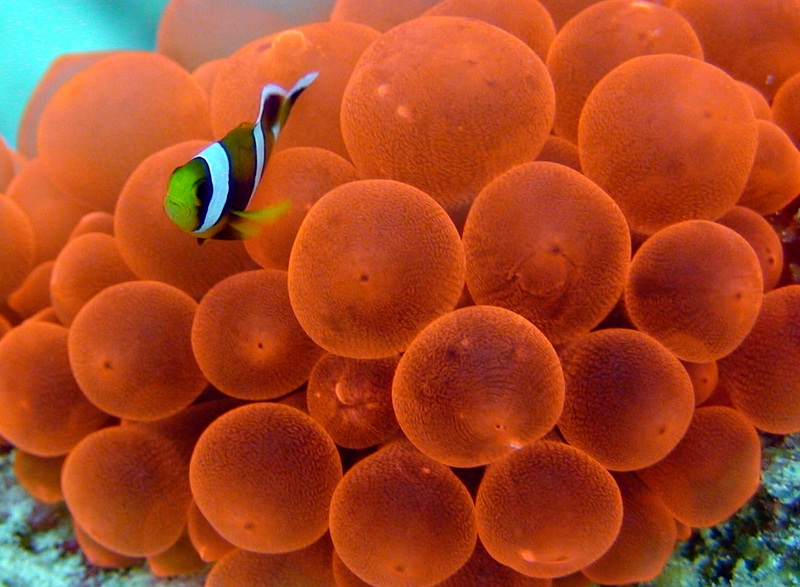 The deep drop-offs and cooler waters allow for amazing soft coral growth such as Gregorian sea fans and anemone cities. The Macro life on these softer coral gardens is phenomenal and is suited for all levels of diver and snorkeler, U/W photography is a must. 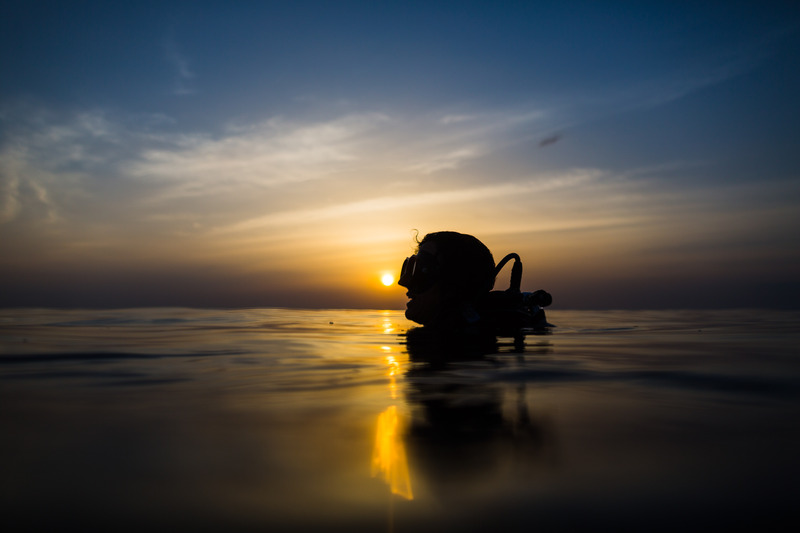 Pemba is the perfect place for start your diving courses – it’ll be a true adventure! 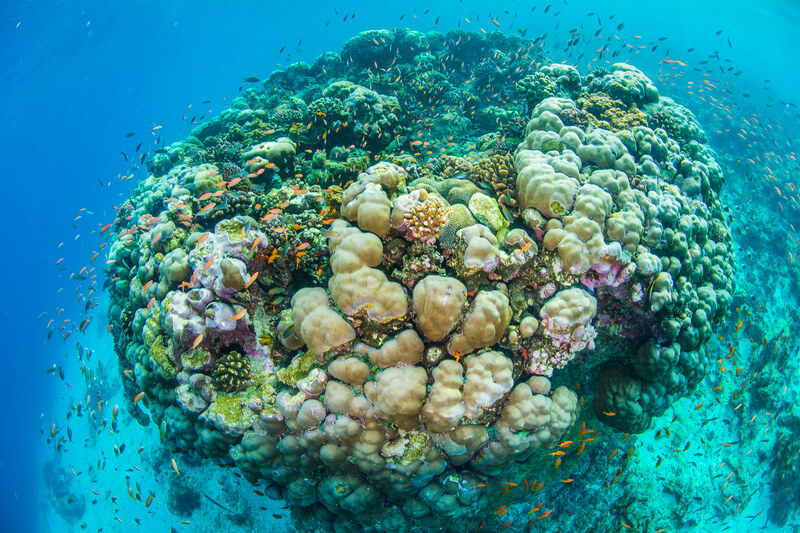 With one of the most healthy coral reef in the Indian Ocean, a water temperature averaging at 26ºC, and the best visibility of East Africa of 30-40 meters almost every day! 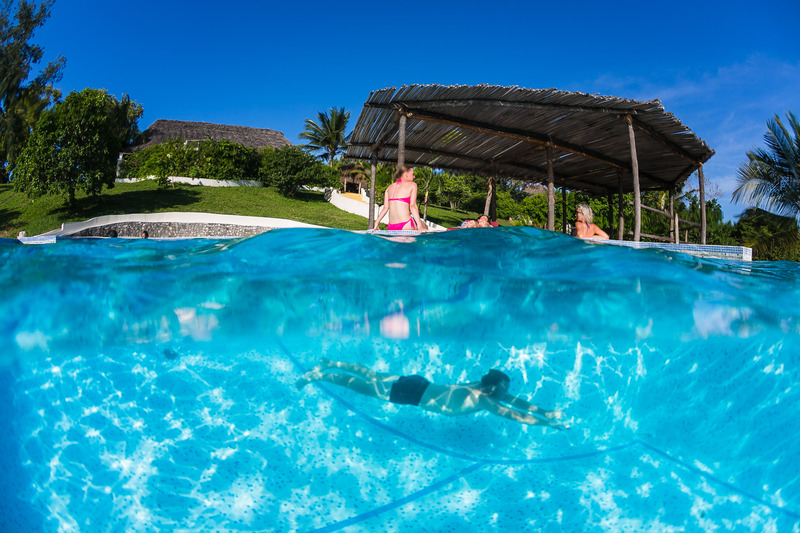 In combination with these great water conditions Dive 360 Pemba Dive Center has everything you need, including a great training pool in two levels, professional dive instructors, and multilingual staff to help you feel free like a fish! Pack your snorkel gear and a picnic and enjoy a half day boat excursion down to the islands of Njao or Fundo. Fins, snorkel and mask included in price. Ask us for the Manta Resort Dive Brochure and /or the resort brochure and of course we would be happy to inform you of rates and availability.